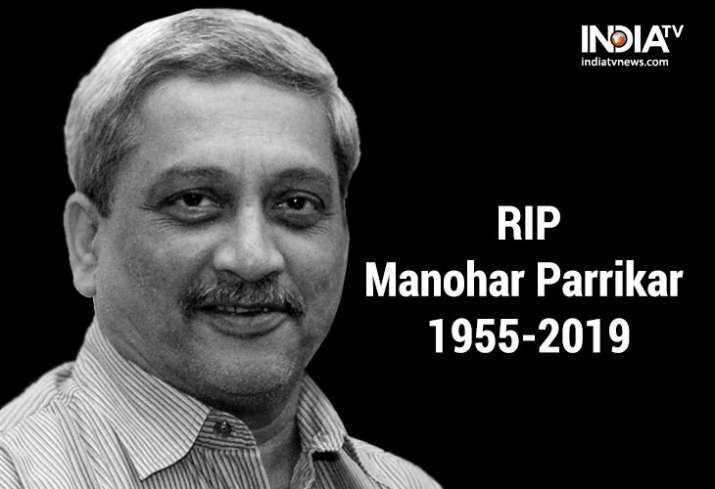 Manohar Parrikar had said in January that he will serve Goa till his last breath. And that he did. In recent months he had made public appearances with a feeding tube in his nose, looking very frail. Such was his integrity and dedication.